The future is already here! 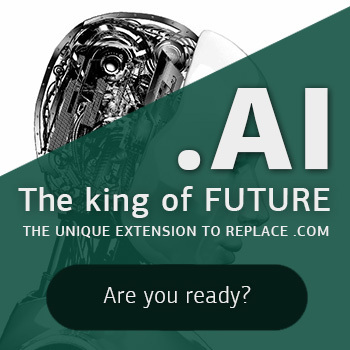 It’s now easy to register the top-choice domain for startups and artificial intelligence companies. 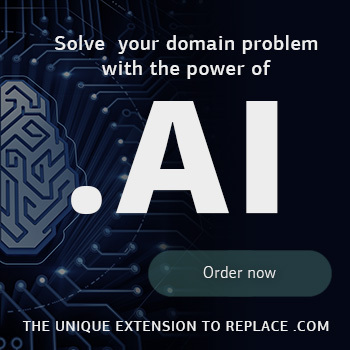 .AI domain names have become popular over the past year thanks to the explosion of Artificial Intelligence companies. Artificial intelligence is a mouthful, so a lot of people use AI for short.